Ethiopia never ceases to amaze and enchant guests. While there I was enmeshed in its wealth of history. I was never braced for the contrasts and surprises in the remote and wild places. These sandy brown hosts are such a friendly people who are descendants from some of the world’s oldest civilizations. You have perhaps heard of the fabled Queen of Sheba, the Biblical home of the Ark of the Covenant, the birthplace of coffee. As if that was not enough, “Lucy” the world’s oldest known almost-complete hominid skeleton, more than three million years old, was discovered in this part of the Horn Of Africa had its roots there. 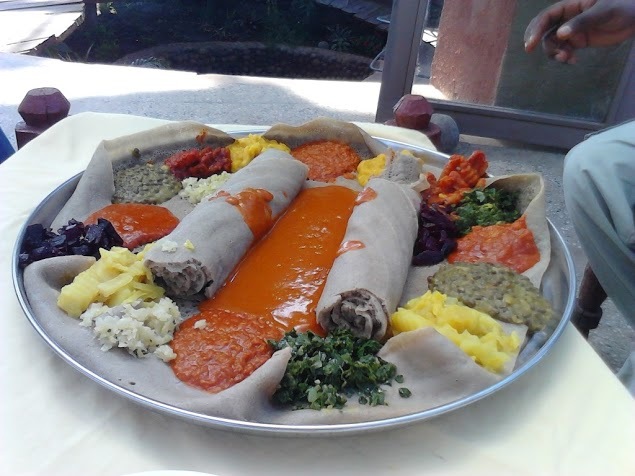 To any visitor, the Ethiopia menu of attractions is lengthy and diverse. There is the Historic Route which includes the ancient town of Axum. Then there is the amazing piece of art obelisks. 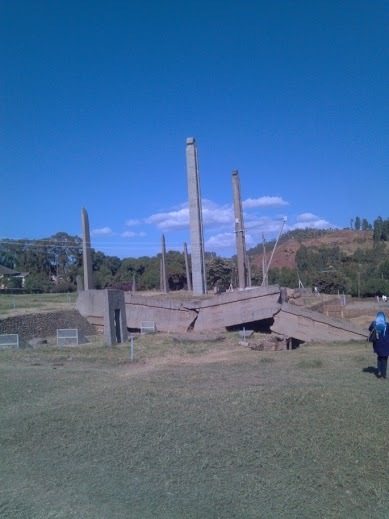 This is crowned by Christian festivals and relics, including the Ark of the Covenant; Gondar. 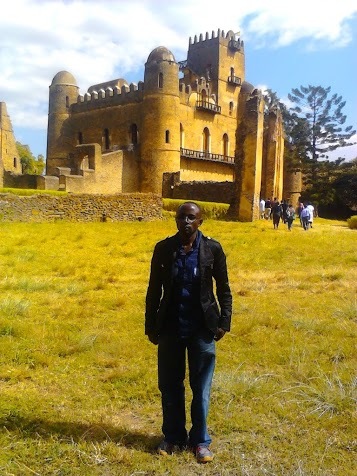 I am yet to find out how ancient Ethiopians built these magnificient castles and palaces. 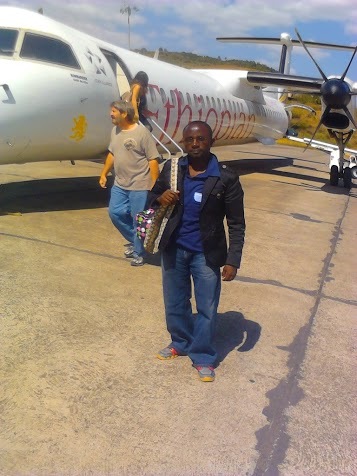 There is Lalibela, with its remarkable rock-hewn Churches. This is contrasted with, Negash, one of the earliest holy Muslim centers dating to the Prophet Muhammad Era. To lend it legitimacy, in Islam, is the Negash Amedin Mesgid, the walled Muslim city of Harar and Lega Oda, near Dire Dawa where you can see vibrant cave paintings considered to be thousands of years old. 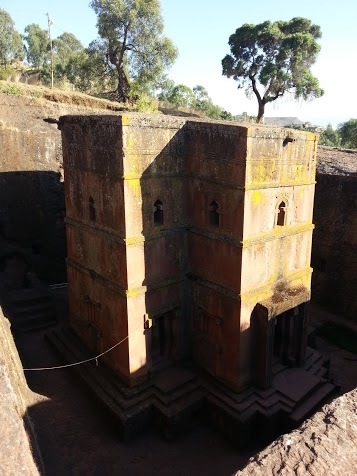 This is only one example of Ethiopia’s magnificent history, which encompasses legend and tradition, mystery and fact, from a powerful and religious ancient civilization. 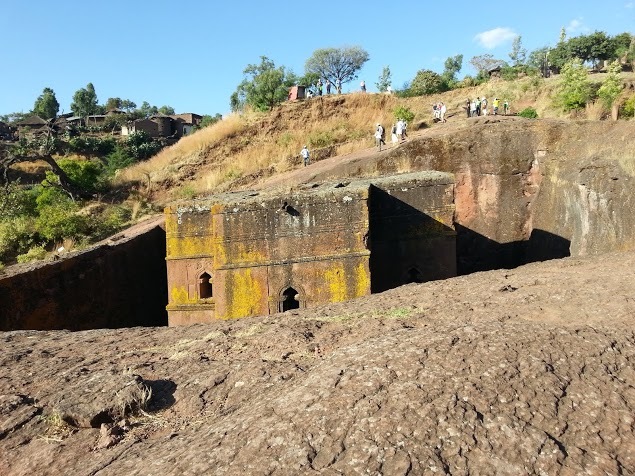 The well -trodden path through Ethiopia’s famous and fascinating historic places takes you through a scenically magnificent world of fairy -tale names, such as Lalibela, Gondar and Bahar Dar. 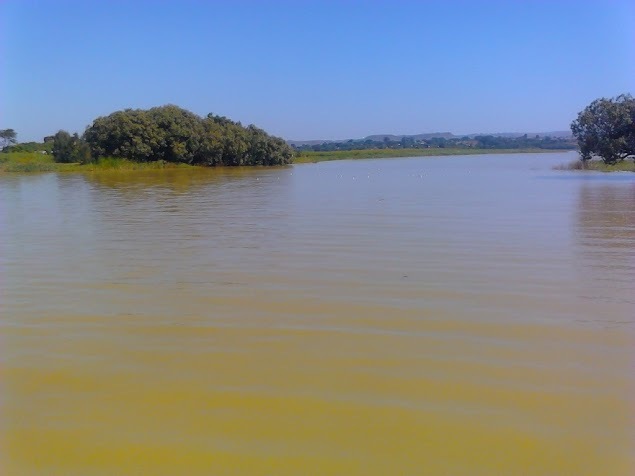 Lake Tana is the source of the Blue Nile and the biggest lake in Ethiopia having 30 islands. There are monasteries constructed on 27 of them in the 13th – 17th century AC containing unique old paintings which depict the churches and biblical history. The churches were used as treasure houses by the emperors of that period. There are still some collections of this antique treasure to be admired. 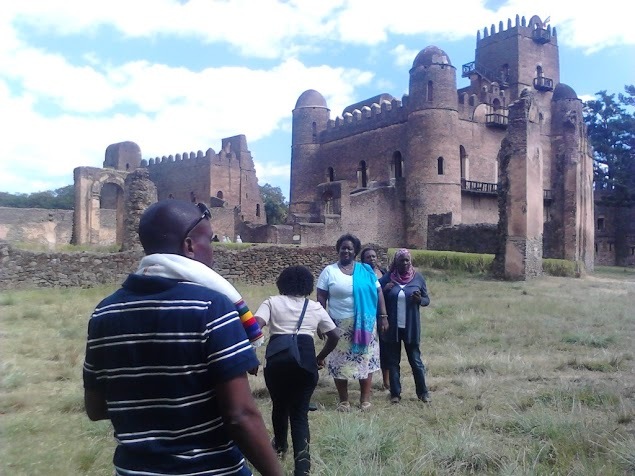 Gondar was the capital of Ethiopia in the 17th century with its notable medieval castles and churches. The city’s unique imperial compound contains a number of castles built between 1632 – 1855 by different emperors who reigned during that period. These amazing castles, unlike the others in Africa, display richness in architecture which reveals the Axumite architecture and the influence of the Portuguese, the Arabian and the Indian. Like Uganda, Ethiopia is home to a wealth of birds and animals. There are also the high, rugged, Simien Mountains in the north and the Bale Mountains in the southeast. They are endowed with unique wildlife, rich flora and ideal for nature walks. This part of Africa has eleven national parks and four sanctuaries, where 277 species of wildlife and more than 850 species of birds fly. The Simien Mountains National Park is registered by UNESCO as a world heritage site and is home to three of the endemic mammals, Walia Ibex, Gelada Baboon and Abyssinian Wolf. Ras Dashen, the fourth highest peak in Africa with an altitude of 4,620 meters, is also located within the National Park. Comparably, Addis Ababa is a friendly and safe capital city. There are first-class hotels and restaurants, museums and palaces, and good shopping malls Mercato – Africa’s largest open-air market. Ethiopia is a mosaic of people with more than 80 languages, different lifestyles, costumes and cultural dances. Ethiopia has been called ‘the land of a thousand smiles’. By the way if you are destined to Ethiopia go ready to eat Njera and wot and to drink strong coffee brews. To the religious calendar it is also the Feast of St John the Baptist. Here it is called Enkutatash, meaning the ‘gift of jewels’. When the famous Queen of sheba returned from her visit to King Solomon in Jerusalem, her chiefs welcomed her back by replenishing her treasury with jewels. The festival is marked by dancing and singing. The night before, people light fires outside their houses, and run around with flaming torches to welcome the New Year. Traditionally young girls would pick a special kind of grass, called engicha or enqwutatash, and would go round signing goodwill messages for the new-year. They present the grass to whomever they meet and would be given a modest gift in return. Celebrated in the country for over 1,600 years, this important feast commemorates the discovery of the cross upon which Jesus was crucified, by the Empress Helena, the mother of Constantine the Great. The day before tall branches are tied together and yellow daisies, popularly called Meskal flowers, are placed at the top. During the night these branch are set ablaze to symbolise Empress Helena lighting incense and praying for help to find the Holy Sepulchre was after nobody would show her. Following the direction of the smoke, she dug and found three crosses, including the True cross. 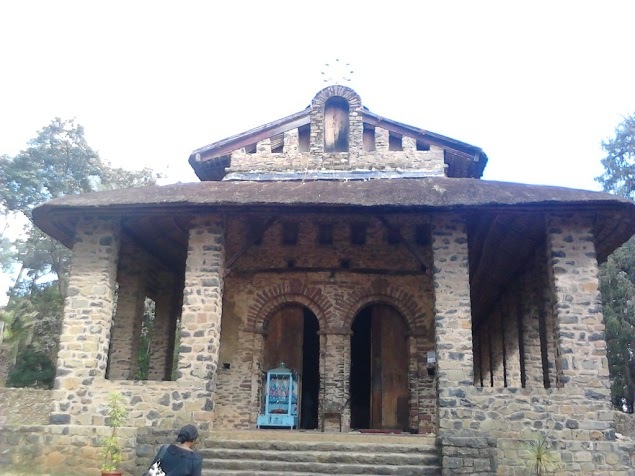 A part of the True Cross is said to be in the mountain monastery of Gishen Mariame located in the South Wollo administrative zone. The priests of Gishen safeguard a gold box containing a fragment of this cross. During this time of year flowers bloom on mountains and plains and the meadows are yellow with the Meskal daisy. Dancing, feasting, merrymaking, bonfires and in the past even gun salutes mark the occasion. 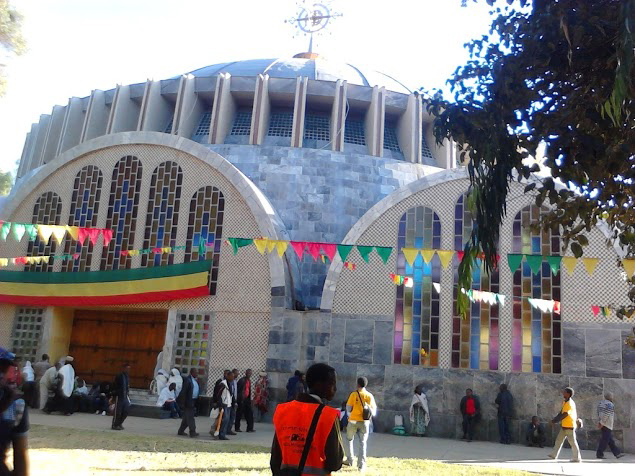 The Ethiopian Christmas, also called Lidet, is celebrated by all-night church services, with people moving from one church to another. Traditionally, young men played a game that is similar to hokey, called genna, on this day, giving the feast day the name. This celebration is unique to Lalibela and attracts many visitors. Timket, Feast of Epiphany, is the greatest festival of the year. It is a three-day fest, beginning on the eve of Timket with colourful processions. The following morning, the great day itself, marks Christ’s baptism in the Feast of St Michael, the archangel, one of Ethiopia’s most popular saints. There are religious rites performed by the priests from the eve of the day. The ordinary people prepare special beers, Tej and tella, bake special bread and slaughter sheep that have been fattened for the occasion. Children receive gifts and everyone turns out in new clothes. Visitors can observe the ceremonies in most parts of the country.